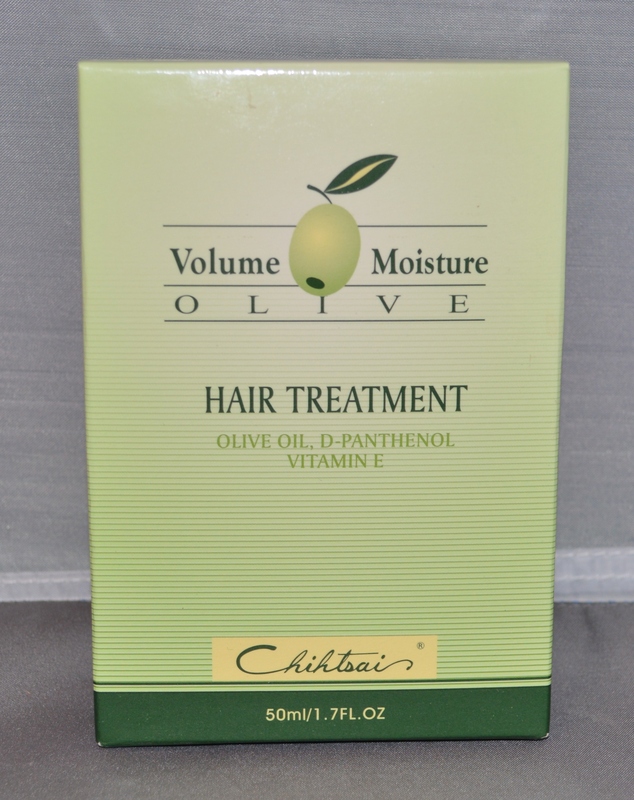 Chihtsai Olive Hair Treatment contains vitamin E, olive oil and squalane which offers the moisturizing properties and increase resilence. Adding catonic surfactant Behentrimonium chloride is easily absorbed onto negatively charge surface and reach the superb softening effect. 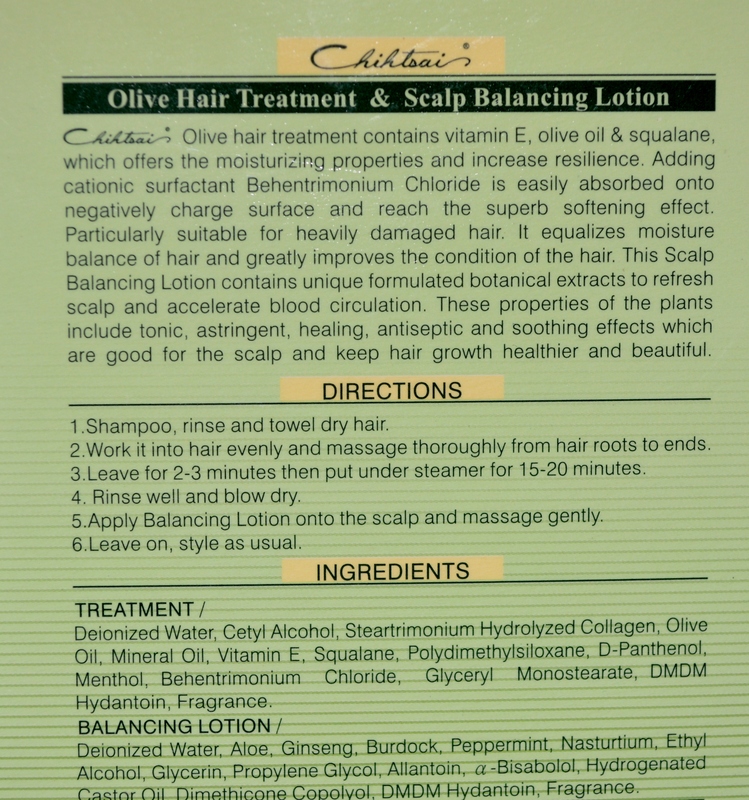 Particularly suitable for heavily damaged hair. 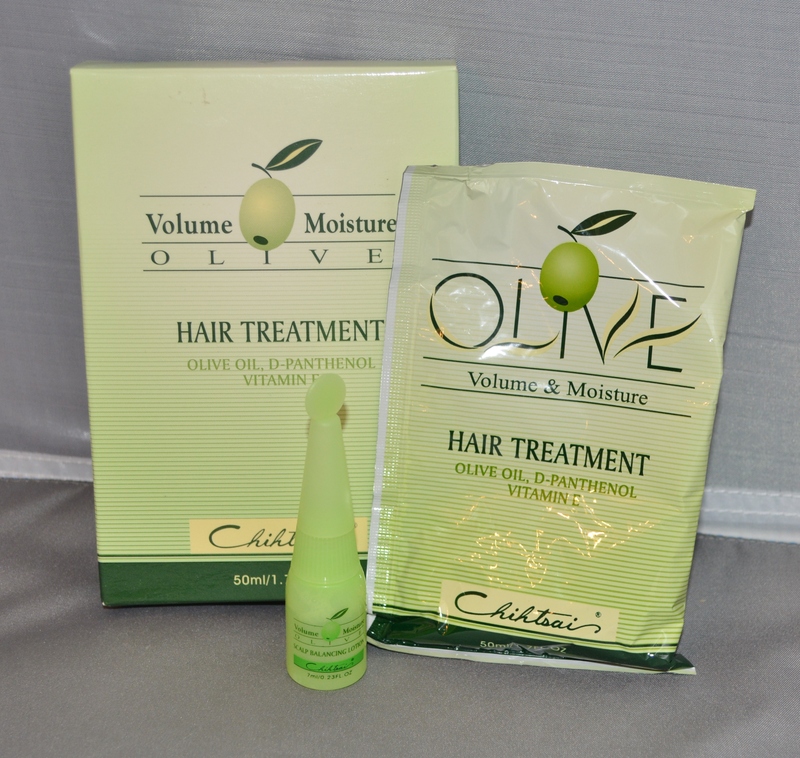 It equalizes moisture balance of hair and greatly improves the condition of the hair.